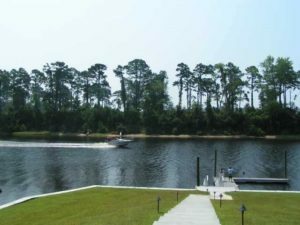 The Bluffs on the Waterway is located in the beautiful area of Carolina Forest in Myrtle Beach, SC. The Bluffs on the Waterway is a magnificent gated community directly on the Intercoastal Waterway with houses that give you breathtaking views. 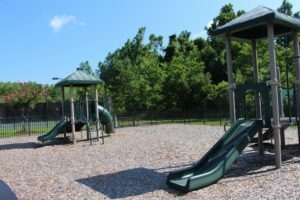 The Bluffs on the Waterway is considered a family fun community and even known for being in Carolina Forest School District, which is one of the best school districts in the entire state of South Carolina. 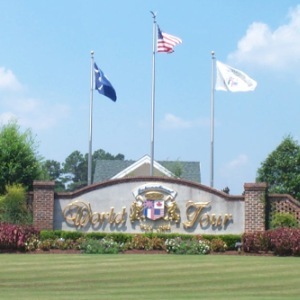 The Bluffs have two private clubhouses, one directly on the waterway and the other by the community pool. 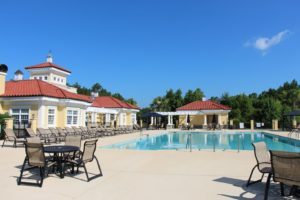 Both clubhouses are welcome to all residents, as well as the relaxing pool area to enjoy and unwind. 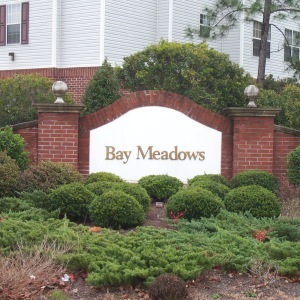 The homeowners in the community are also able to enjoy playing tennis or watching the kids play on the playground. If you like to be around the water more, The Bluffs on the Waterway has a community dock and private boat launches to enjoy boating or jet skiing up and down the waterway. Need somewhere to store your boat or jet ski? Don’t worry they have you covered if need boat storage as well. 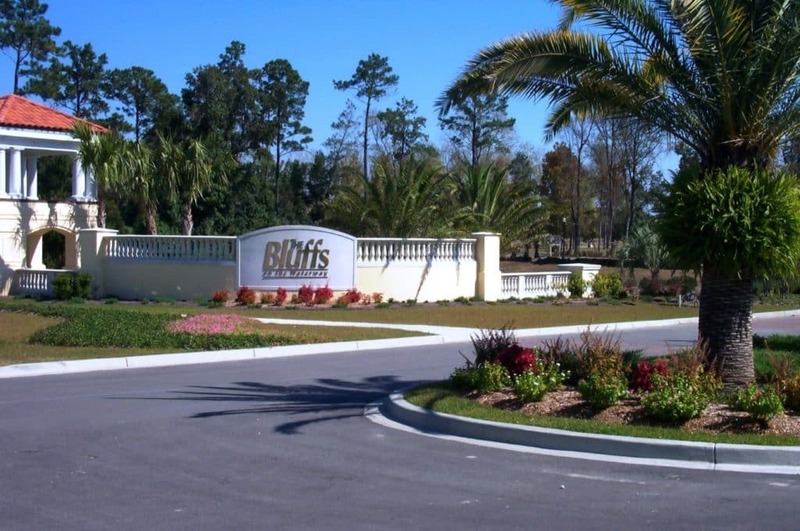 The Bluffs on the Waterway offers you a custom-built home for you to purchase, or you can always purchase a lot and build the home of your dreams. Plus, you can choose whatever builder you would like to build that special place to call home. the state’s best healthcare systems, as well as the hospital are just up the street. Also, The Bluffs on the Waterway is just a quick drive to the crystal-clear Atlantic Ocean to relax and enjoy as well. So, you won’t need to go far to be in paradise. 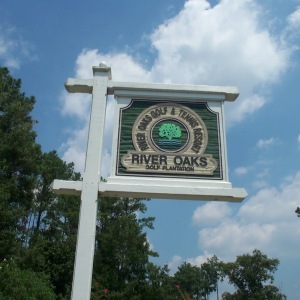 If you are interested in finding out some more about The Bluffs on the Waterway in Carolina Forest, contact one of the SC Beach Real Estate Agents to help you find some of the best real estate by the sea properties available. We will be more than happy to help you find that perfect piece of paradise.